The Squantum Fun Run is kicking off in just 3 days! 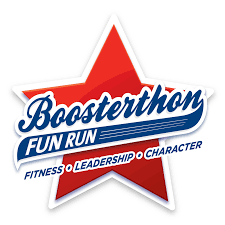 It’s a 2-week program that starts with a Pep Rally and ends with the big Fun Run event. We’re raising funds for our school and we need your help!